Store closings, bankruptcy's, going out of business liquidations, bulk sales, personal items, estate sales. 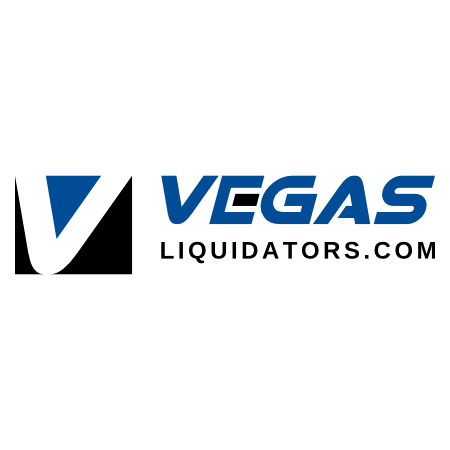 If your looking to sell something in bulk or of great value Vegas Liquidators can help. 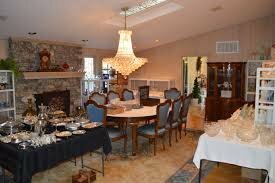 We can facilitate and organize auctions, liquidate items to the masses with our online marketing and established client base. Let us show you what we can do for you.